While studying fine art photography at San Francisco State University, David was fortunate enough to study with Ansel Adams in Yosemite and also later in Carmel. This helped shape his photographic career. After university, he began photographing and writing for magazines including Surfer, Bicycling, Outside, and Triathlete, among others. David photographed the Hawaii Ironman and Tour de France for Sports Illustrated, and his work in the early years of triathlon and mountain biking helped to promote those fledgling sports. In his aricle, Photographer Dave Epperson’s Sport-Shifting Imagery, Scott Tinley summarizes David's contribution to the sport of triathlon. 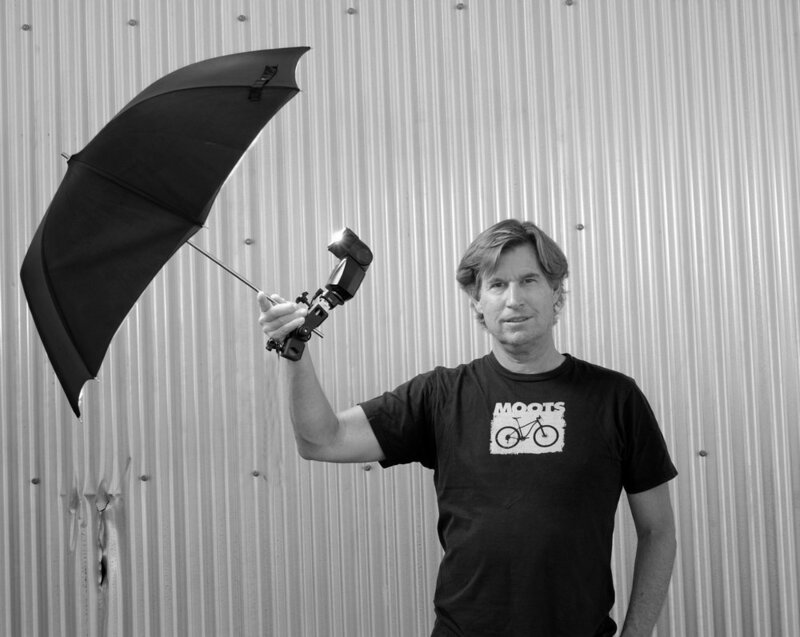 In 2013, he was inducted into the Mountain Bike Hall of Fame as a photojournalist. His clients have included Specialized Bikes, Backroads Travel, Fisher Mountain Bikes, Ritchey USA, O’Neill Wetsuits, Moots Cycles, Mountain Hardwear, Smartwool among others. David’s Fine Art photographic prints are in many public and private collections, and are available for purchase.